Born and educated in the Netherlands, Peter has run his studio and worked in Portland since 1986 with clients and assignments on an international plane. He studied and worked with both Ansel Adams and Minor White. 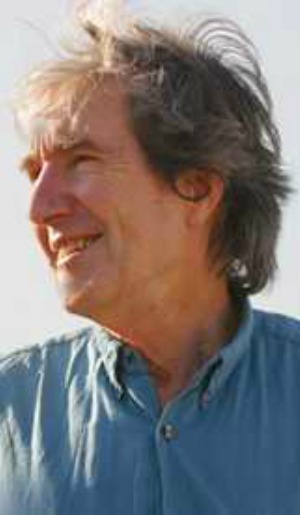 Peter’s work has appeared in 14 solo books, all published in Germany, Holland, and Switzerland. He is well known for his photographs of musicians in the classical music world, both in the U.S. and Europe. In 1992 Peter was asked by the EU to photograph all the kings, queens, presidents, and prime ministers of the EU. He was also hired to make two books: one about the architecture of the new Houses of Parliament and the other on the ultra modern building of the Ministry of Ecology & Urban Planning in The Hague, Netherlands.